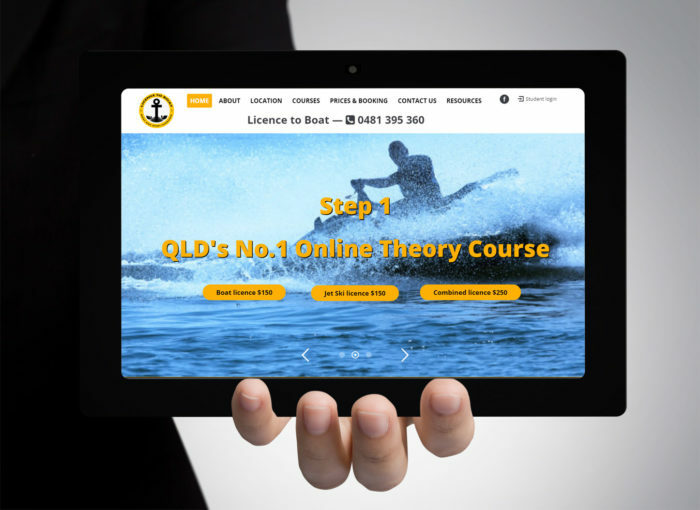 SEO Client- Licence to Boat is a Queensland Government approved Boatsafe, RMDL (Boat) and PWC (Jet Ski) licence training provider. Within 3 months of SEO with WebsiteFix, the site is now ranking on page 1 in Google for their top keywords such as Boat and Jetski licence, boat licence noosa and other top keywords in their niche. This has led to increase in organic traffic and growth in conversions.